Pablo Pachacutik, was born in La Paz, Bolivia. Musician, Producer, Dj, began to mix genres and propose a different way of playing live by joining machines with instruments since the beginning of 2000. 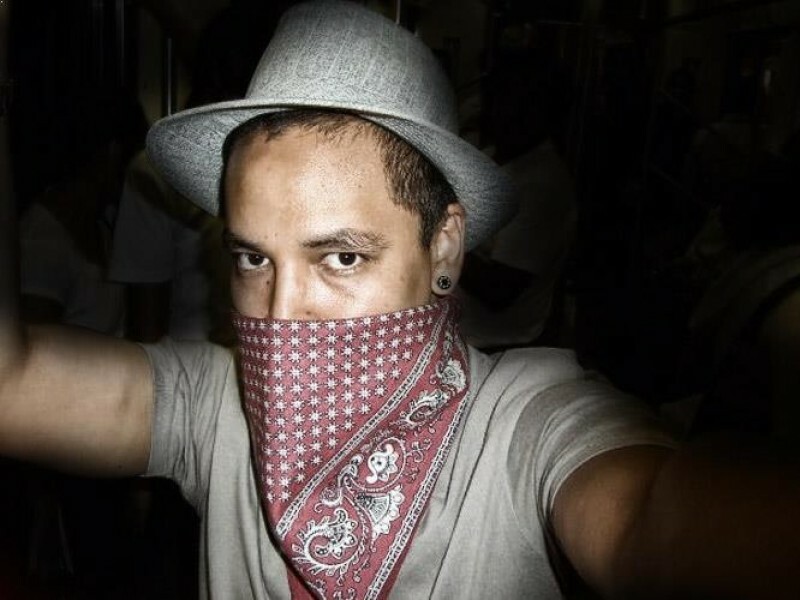 In Mexico City, he founded the Pachacutik Sound System group in Dub-Hip Hop. 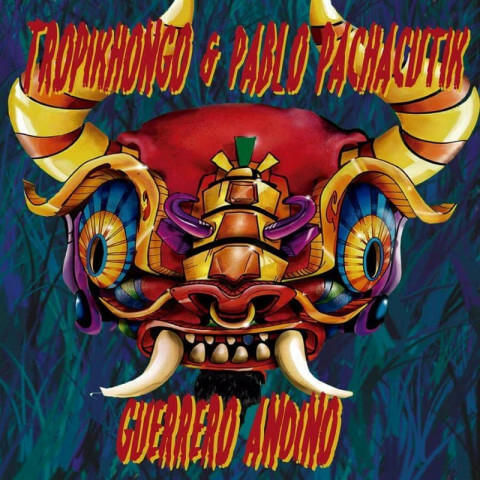 In mid-2005 he moved to San Cristobal de las Casas, Chiapas, where he formed a new band called Kukulkan Sound System, where he began to mix Reggae-Hip Hop with Latin rhythms and melodies. He is currently based in Cochabamba, Bolivia, and is deeply immersed in searching for sounds from the Latin American environment, to translate them into a musical proposal that transits within tropical bass hip hop and cumbia. Pablo Pachacutik has released his productions for labels such as Le Ronca Records (Venezuela / Argentina), Cassette Blog (Mexico), Regional (Chile) and Kumbale (Germany).